Biore Acne Clearing Scrub Review: Is It Suitable For Your Skin? Biore Acne Clearing Scrub is marketed as a purifying, exfoliating cleanser that sweeps away dirt, oil, and other pore-clogging impurities to reveal smoother, softer, clearer skin with each use. This product is gentle enough for every day use. Biore Acne Clearing Scrub doesn’t just sweep away dead skin, oil, and other pore-clogging impurities. This exfoliating scrub also gets deep down into the pore and infuses with acne-fighting ingredients, like salicylic acid. With continued use, your face will feel softer, smoother, clearer and more vibrant. In as little as two days, this mandarin mint-infused scrub will leave your complexion looking cleaner and clearer. to your wet skin. 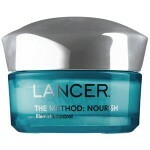 Gently scrub the product into your skin in small, circular motions. Wash away with water and dry your face. Be sure to follow up with your preferred skincare treatments, like toner and moisturizer. 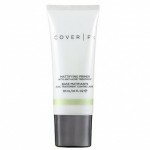 During the day, make sure to wear an SPF of at least 30 for optimum protective and anti-aging results. 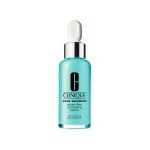 Biore Acne Clearing Scrub retails for $14.99 per 4.5 fl. oz. 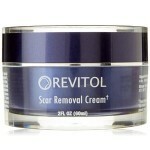 of product on several very well known drugstore retailer websites. 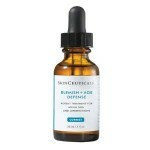 Salicylic Acid: This ingredient treats current breakouts and prevents new ones from occurring. Biore is a well-known, affordable drugstore brand. 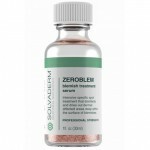 This product exfoliates the skin as it treats and prevents breakouts. It is not recommended to use an exfoliating scrub on active breakouts. This product contains fragrance, which may cause irritation for those with sensitive skin. The salicylic acid in this scrub may not come into contact with the skin long enough to have much of an effect on acne and future breakouts. 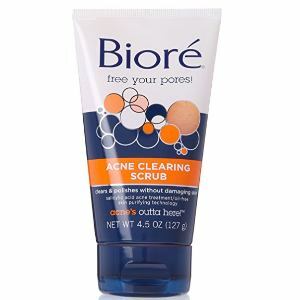 Biore Acne Clearing Scrub claims that it’s gentle enough to use daily and sweeps away dirt, oil, and other impurities. 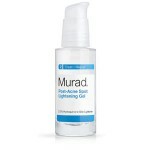 It also claims that it can infuse the skin with salicylic acid to prevent and treat breakouts. Although this may sound like the perfect solution for your acne-prone skin, there are several issues we’d like to address before you consider purchasing this scrub. It’s never a good idea to use an abrasive, exfoliating scrub on active breakouts. It can cause the skin to split open and can cause breakouts to worsen over time. 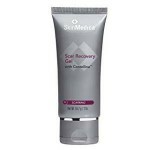 Additionally, the salicylic acid included in this formula will likely be rinsed down the drain before it can have any major effect on the skin. We’d recommend continuing your search for a facial scrub that is suitable for your skincare needs and skips on known irritants, such as fragrance. Biore Acne Clearing Scrub is available on several very well known drugstore retailer sites. These sites have quite reasonable return policies. If, for any reason, you’re unhappy with your product, simply return it within 30 days for a full refund. Be sure to include proof of purchase with your return.